Contact Us to be added to the Waitlist for this class. Writing is one of the most powerful points of attention we have as human beings, and when we focus our attention toward the realms of the possible, our lives become a living expression of possibility. The practice of writing is an exploration of consciousness – a practice toward deeper self-awareness – and moves us along the path of awakening to our true nature. Many of our greatest spiritual teachers and coaches from around the world were, and are writers. We will reflect on their gifts as well as explore our own throughout this class. From Sappho in the 7th century BC, to Pema Chodron—from Rumi in the 13th century to Thomas Merton, Jack Kornfield, and the Dalai Lama—the written word has the power, not only to inspire, but to awaken the very best in the human heart. Join us for this exciting eight-week course exploring your inner and outer creativity through the practices of writing and coaching. 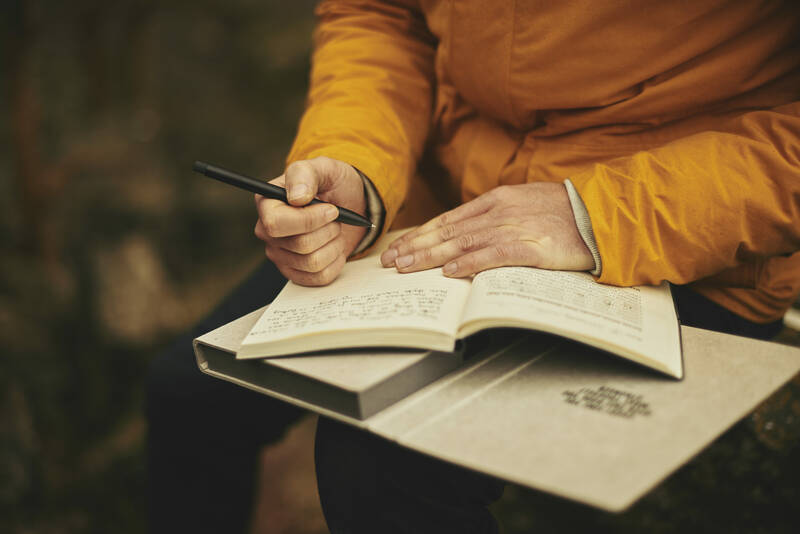 The class will revolve around how to utilize writing for not only personal awakening, but also as a way to engage your coaching clients in a more creative and mindful way. The sessions will include periods of dynamic mindfulness practices, innovative writing exercises, readings, Q&A, sharing, discussion and coaching demonstrations. The purpose is to explore and inspire our innate creativity and intuition while experiencing deeper levels of awareness through the practices of writing and deep listening. Purchasing your books through our website endows a portion of the amount paid to support student scholarships and the growth of our global community. Follow links below or visit our Bookstore to purchase through our Amazon Affiliate account. Thank you for your generosity! Where: Anywhere! Connect via phone or Zoom on your computer. Optional: 12 Counseling CEUs via New Mexico Counseling and Therapy Practice Board. Ann-Marie McKelvey is a CEU Provider through the State of New Mexico. Writing, Creativity and The Mindful Coach is part of Mindfulness Coaching School’s ICF Approved Coaching Training Program (ACTP). Ann-Marie is a CEU Provider through the state of New Mexico and offers optional counseling CEUs. You MUST attend 80% of the required, live class contact hours and complete a Course Evaluation Questionnaire in order to receive credit and/or CCEs or CEUs for the course. Students will be asked to indicate presence at the start and close of each class. Make-ups are not possible. We cannot provide CCEs, CEUs or a Certificate of Completion to anyone who does not attend the minimum number of class hours required. Ann-Marie is a CEU Provider through the state of New Mexico. It has been our experience that most state boards accept CEUs from the New Mexico Counseling and Therapy Practice Board. It is up to the individual participant to verify acceptance with their state board. • 15 or more days prior to the start of class: Mindfulness Coaching School retains a $100.00 fee for all cancellations. • 14-8 days prior to the start of class: Mindfulness Coaching School retains a $150.00 fee for all cancellations. • 7-3 days prior to the start of class: Mindfulness Coaching School retains half of class tuition. • 2 days or less prior to the start of class: Mindfulness Coaching School retains all of class tuition. • Optional counseling CEUs are non-refundable and non-transferrable. A $50.00 fee will be charged if you choose to transfer your registration and payment from one course to another.